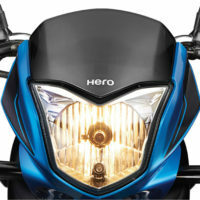 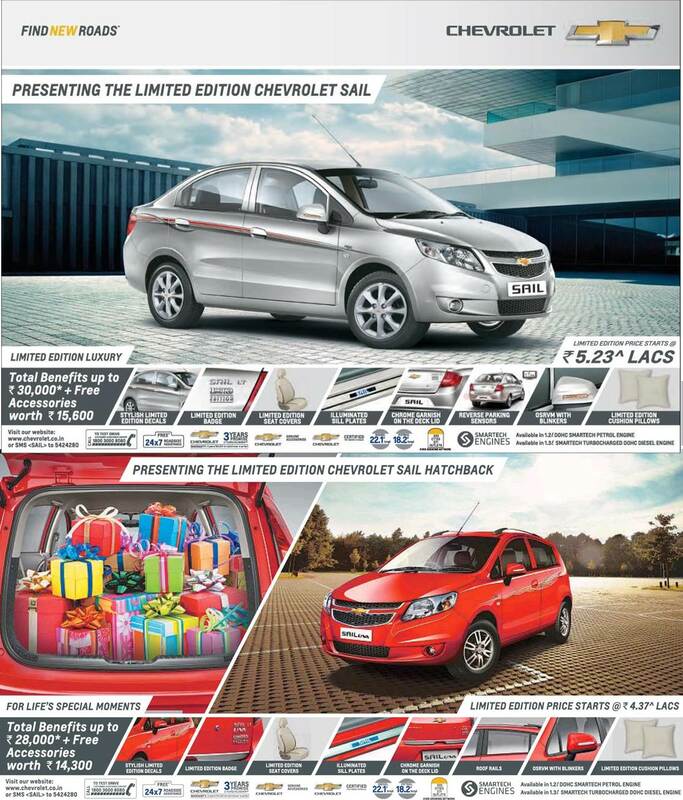 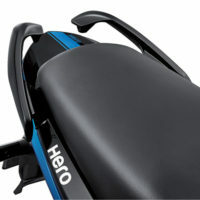 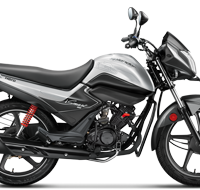 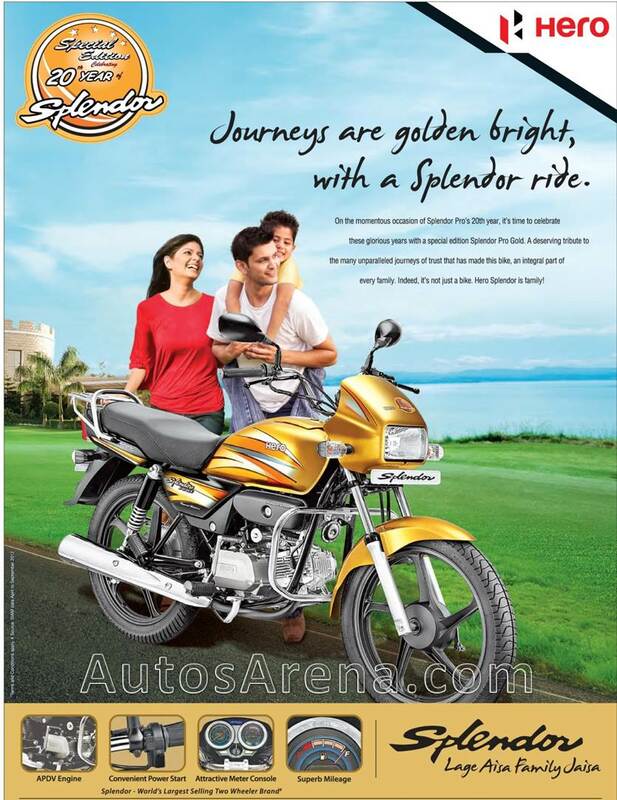 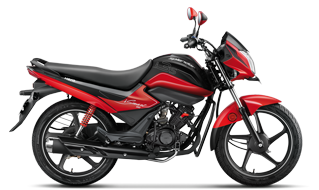 Hero Splendor iSmart 110 introduced in western India ahead of festive season. Hero Motocorp has introduced the Splendor iSmart 110 in Mumbai and also in the western region ahead of the festive season. 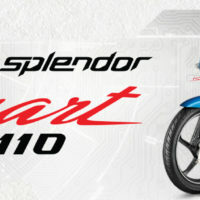 The Splendor iSmart 110 is priced at Rs. 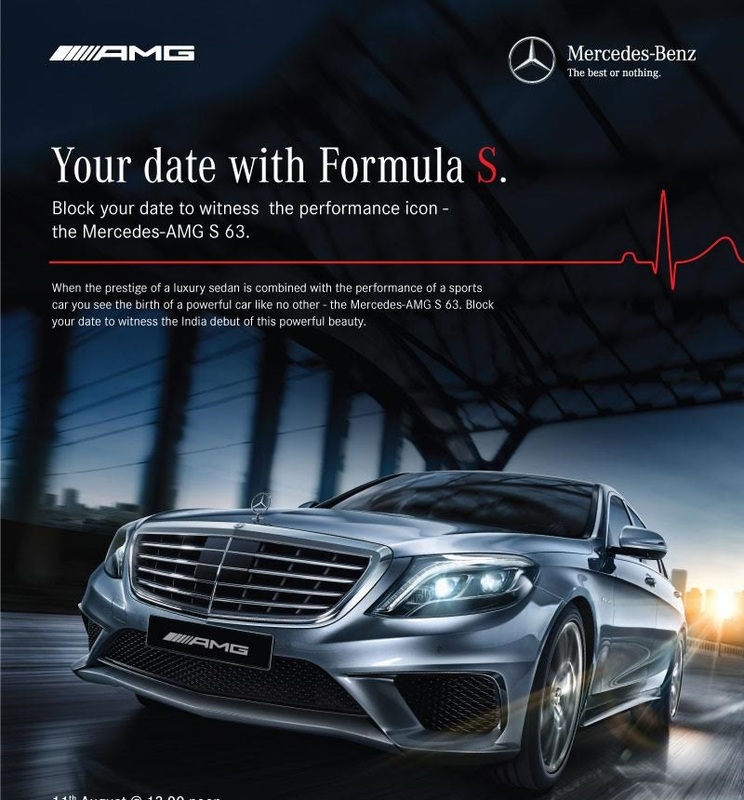 55,672 (ex-showroom) and was launched nationally on July 14th. 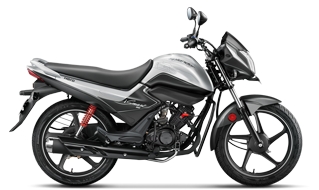 First showcased at Auto Expo 2016, the new entry-level motorcycle first to be designed & developed in-house. 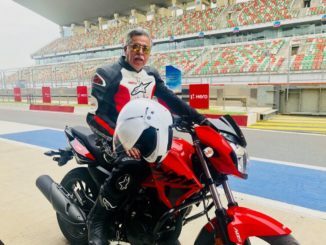 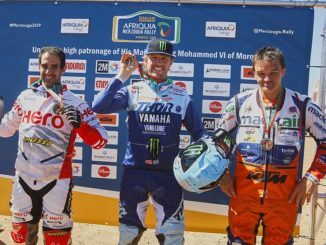 The motorcycle is built on a completely new chassis and frame, and is powered by the new 110cc ‘Torque on Demand’ engine which also features Hero’s patented i3S technology. 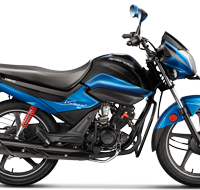 The new BS-IV compliant 110cc TOD (Torque on Demand) engine produces a maximum power output of 9.4 PS @ 7500 rpm and maximum torque of 9 Nm @ 5500 rpm. 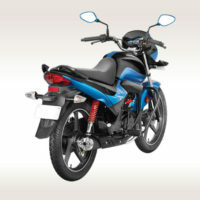 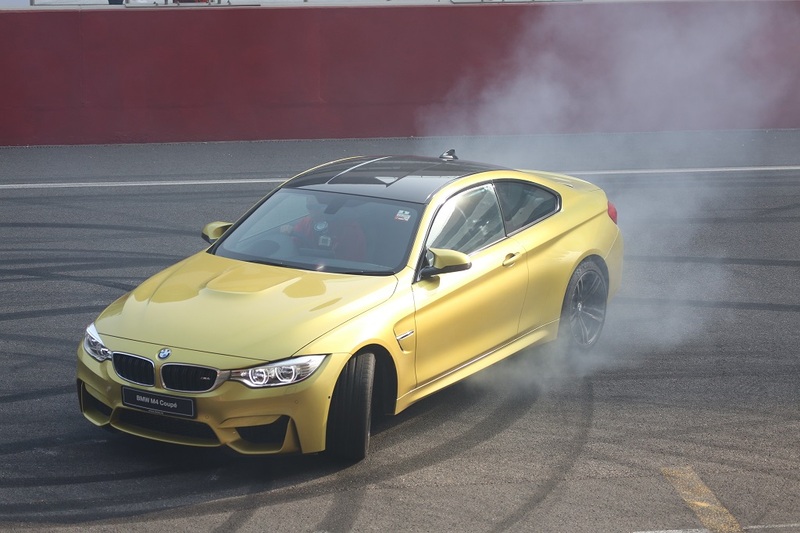 The bike does 0-60 km/h in 7.45 seconds only. 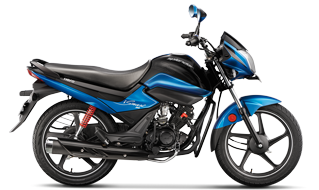 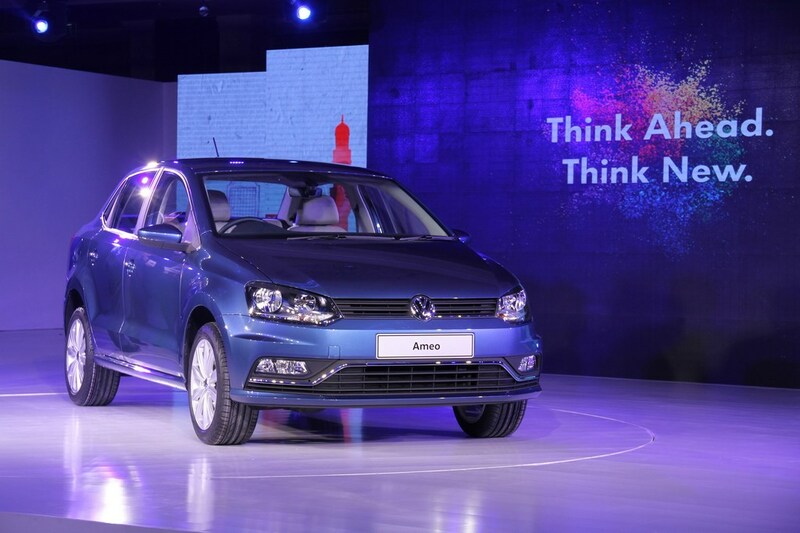 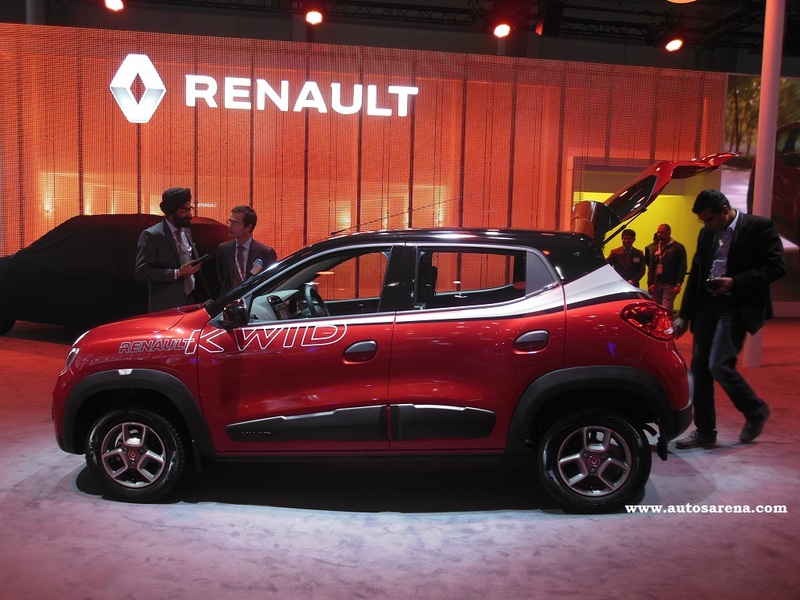 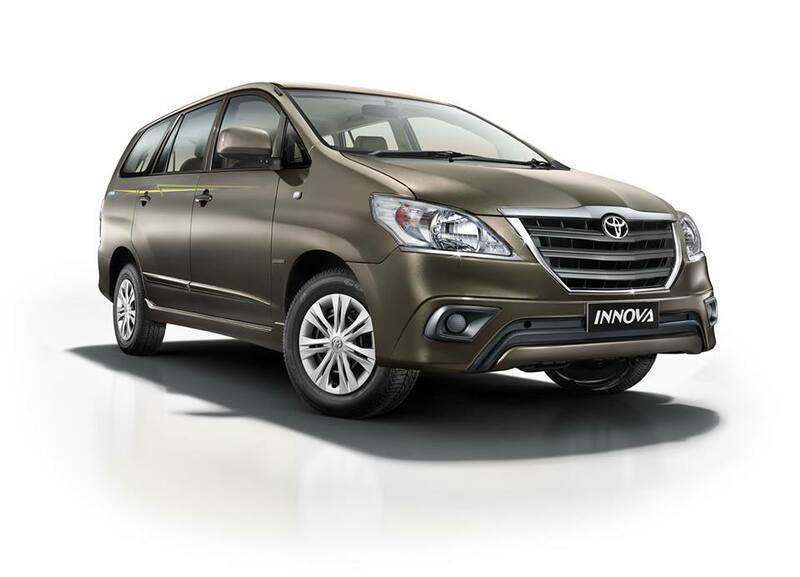 The Splendor iSmart also features Hero’s intuitive i3S (Idle-stop-start system), which helps reduce consumption in the urban stop-go traffic and increases the fuel efficiency. 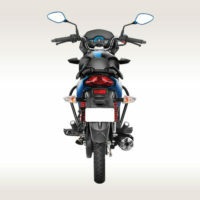 The motorcycle comes with first in class feature such as Automatic Headlamp On (AHO) and key features like Digital design instrument cluster with service due indicator and longer seat. 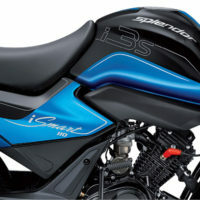 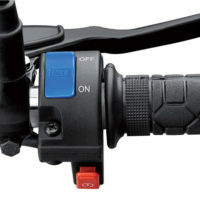 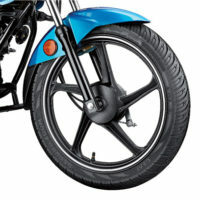 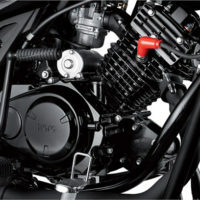 The motorcycle will be available in four colour options schemes: Silver & Black, Red & Black, Blue & Black and Sports Red.